As a professional company, Hebei Yuanda Trade co. have experienced teams to be in charge of different work. 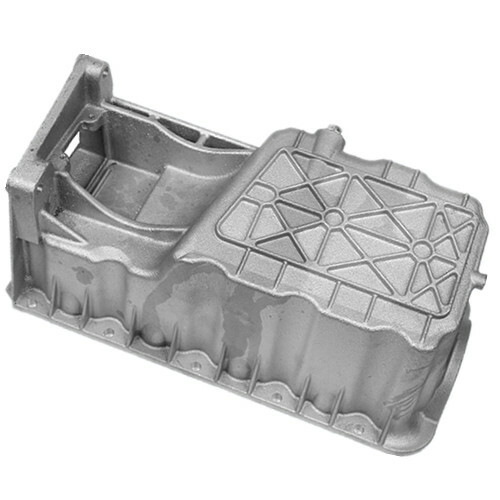 We are reliable for providing aluminum and Iron Casting Products. Our policy is to produce castings to meet your individual requirements, as well as monitoring each stage of production to guarantee high quality. 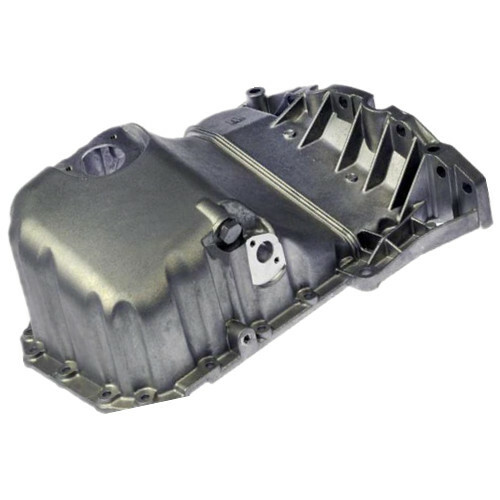 A wide range of auto engine part oil pan or Truck Parts Engine Parts Oil Sump, Car Engine Parts Oil Pan Sump can be supplied per your drawings and specifications. We can also offer material analysis, heat treatment, non-destructive testing or full machining. Quality and Service is our emphasis! Heat treatment, machining, polishing, anodizing, galvanized, chrome plating, powder coating and painting. 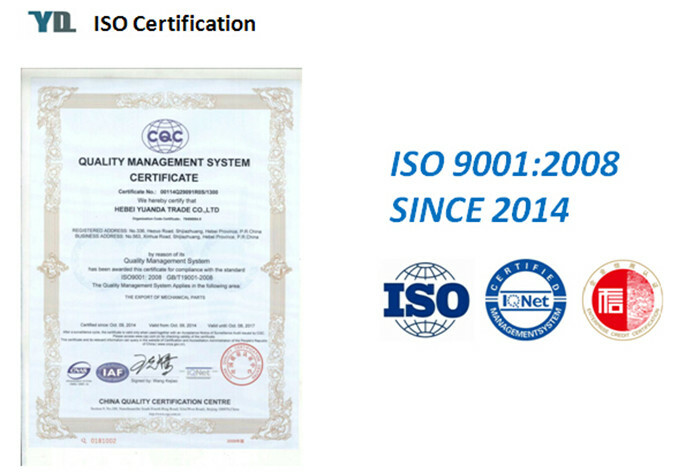 Assurance in accordance with ISO9001: 2008, strict material inspection and exact dimension control, 100% quality control. 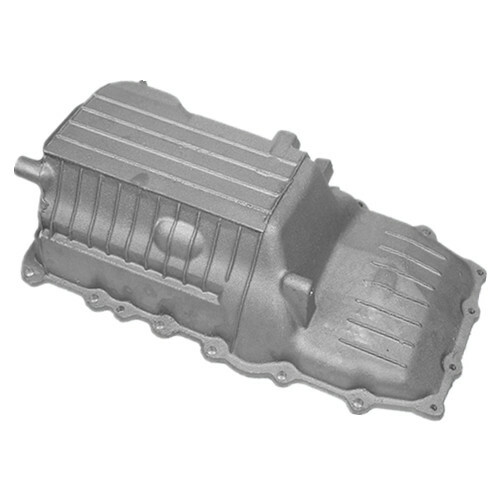 We can also supply Aluminum Casting Electric Motor Parts, Aluminum Casting Lighting Fixture, Aluminium Casting Furniture Parts, Aluminum Casting Camera Parts and Aluminum Telecommunication Parts. The products can be made completely based on your specifications such as drawings, designs and samples etc. 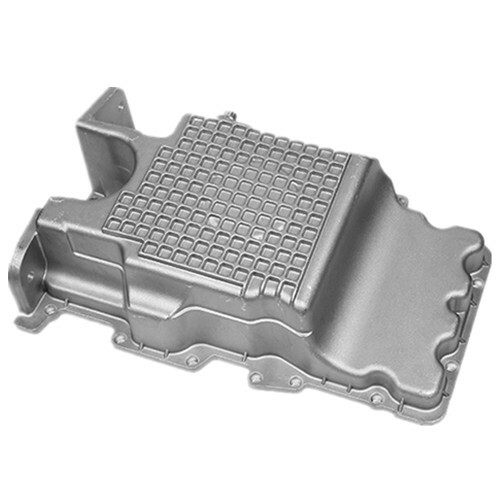 Looking for ideal Car Engine Parts Oil Pan Sump Manufacturer & supplier ? We have a wide selection at great prices to help you get creative. All the Truck Parts Engine Parts Oil Sump are quality guaranteed. 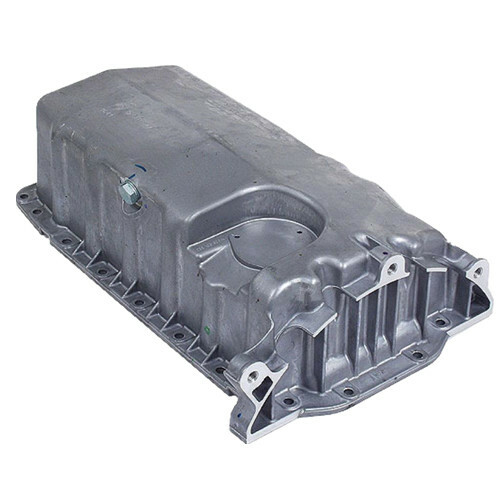 We are China Origin Factory of OEM Cast Aluminum Oil Sump Pan. If you have any question, please feel free to contact us.